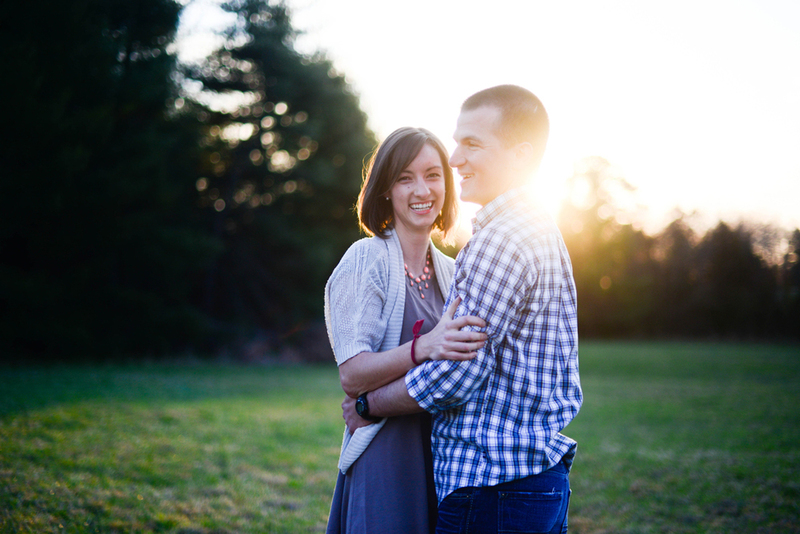 Sara + Galen // Engaged. This shoot was absolutely wonderful. Sara and Galen were both troopers waking up just in time to take pictures at sunrise and let me tell you- you can never go wrong with a sunrise shoot. It was the most beautiful morning filled with squeals and a whole lot of laughing. It was my first time meeting the two of them and they instantly made me feel right at ease. 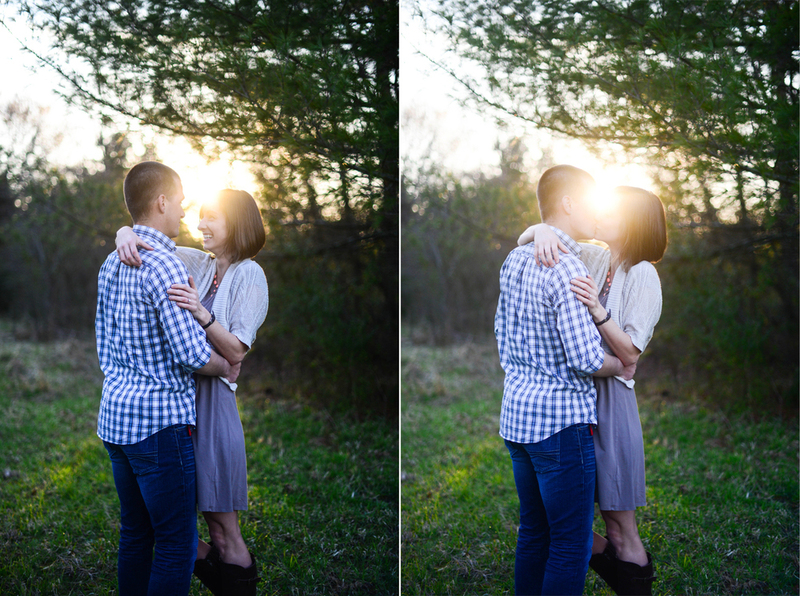 Sara and Galen- y'all are such a delight to be around and I can't WAIT to capture y'alls wedding in July! !